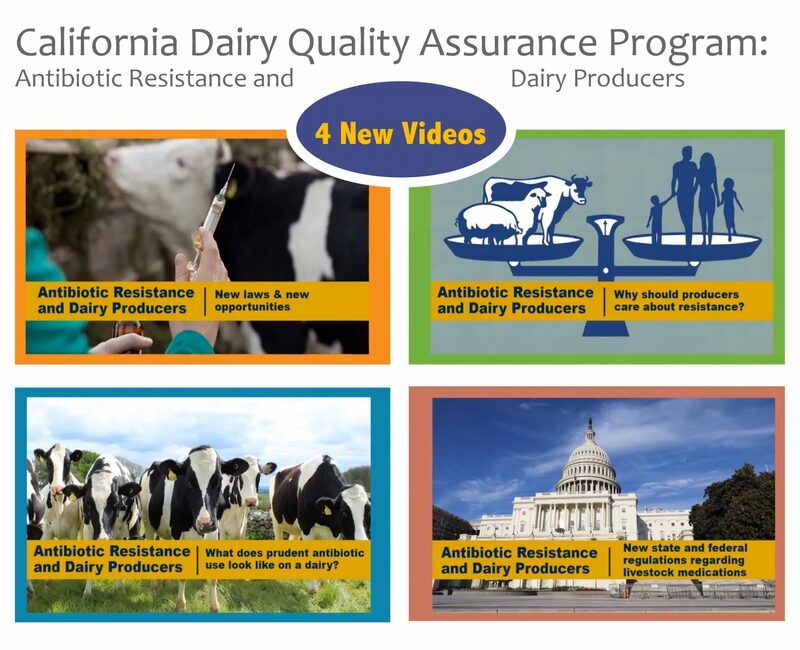 The California Dairy Quality Assurance Program (CDQAP) is a collaborative partnership between the dairy industry, academia, and others to promote the health of consumers, the health of the environment and the health and welfare of dairy animals. 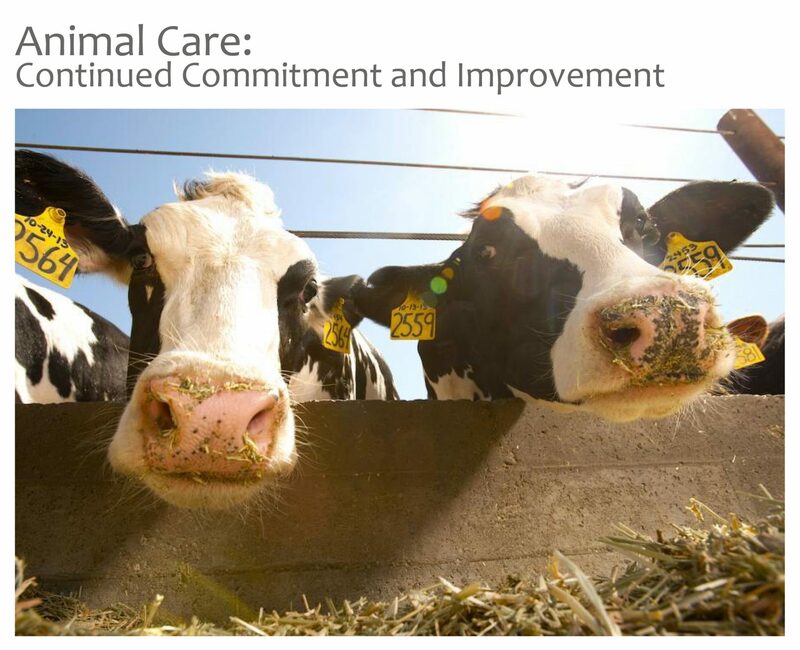 The program is funded by the California Dairy Research Foundation. 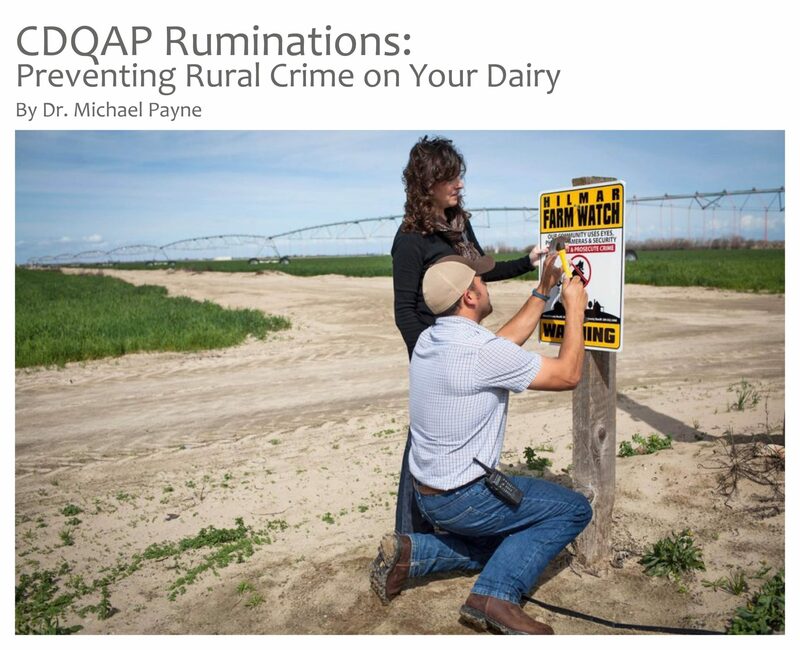 The CDQAP provides educational workshops and assistance focusing on the components of public health (farm security and food safety), animal care and environmental stewardship. 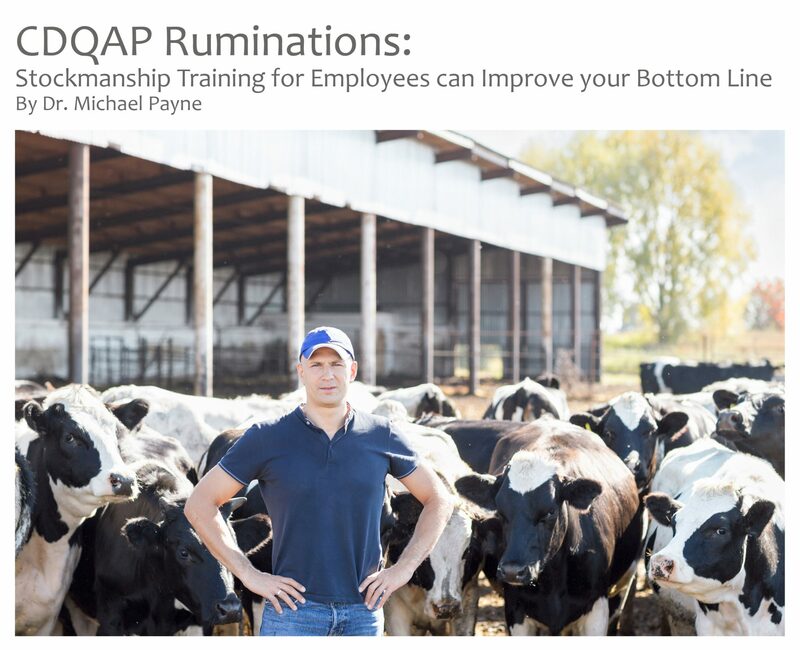 The program also provides third-party certification in Environmental Stewardship through its on-farm evaluation and certification program. It’s our 20th Anniversary! To learn more about the history and progress of the CDQAP over the past 20 years, click here. 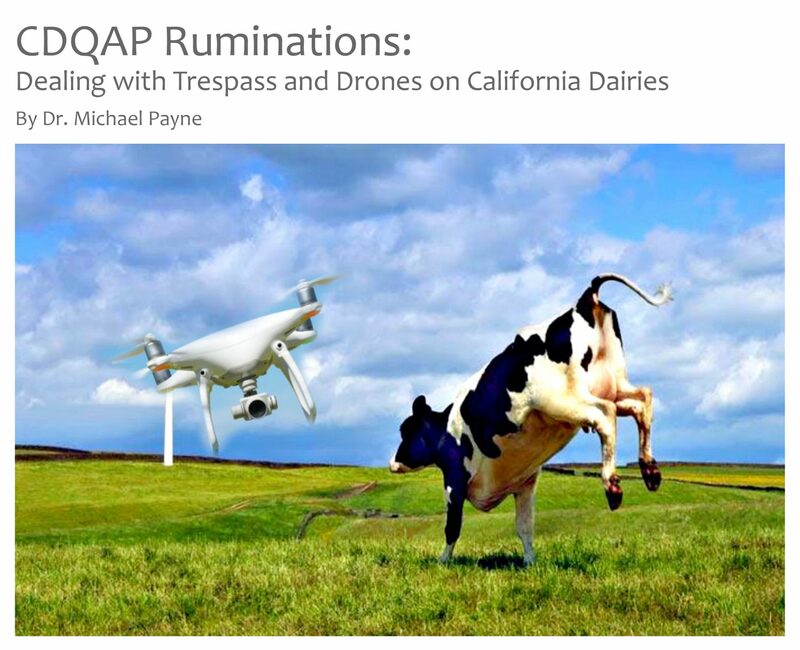 CDQAP ONLINE COURSES & TOOLS: California dairy producers can access CDQAP online materials by contacting us at cdqap@cdrf.org. Reference materials at your fingertips!